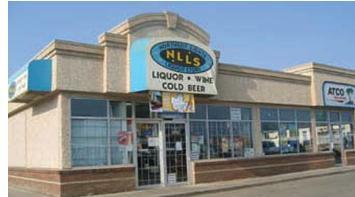 Northern Lights Shopping Centre I is a retail development consisting of four buildings constructed between 1997 and 1998. 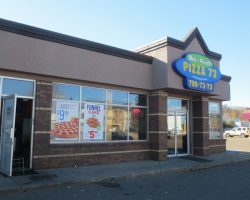 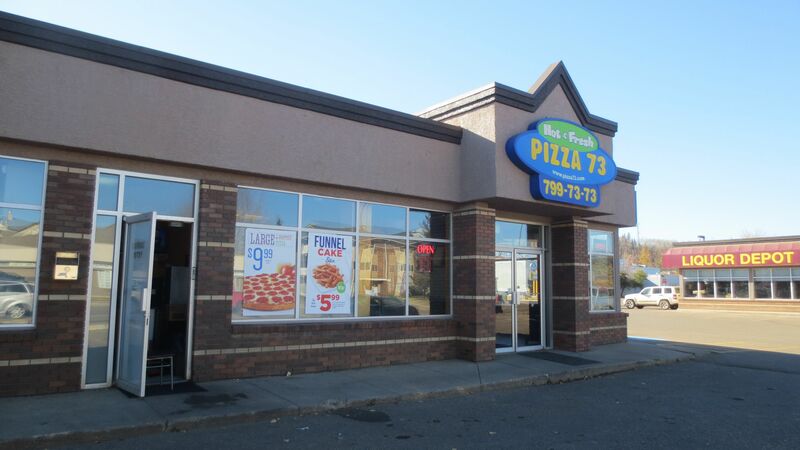 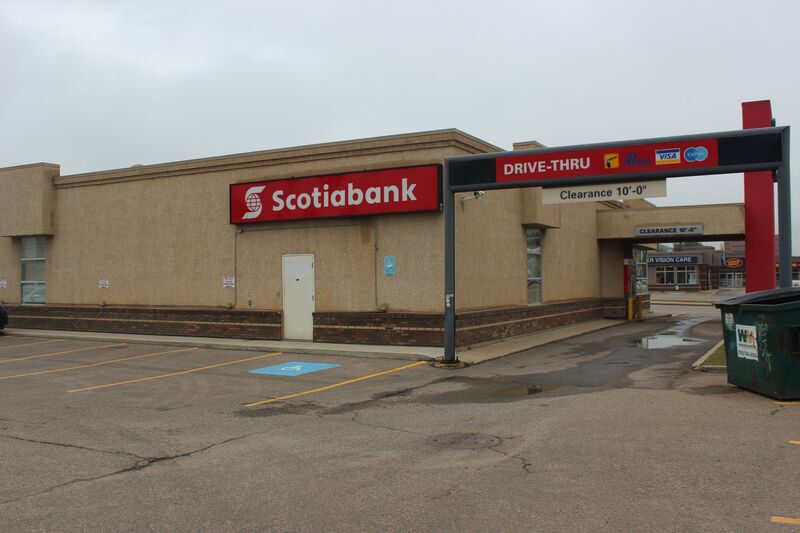 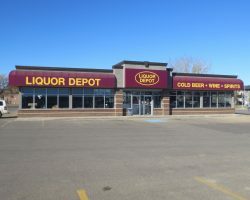 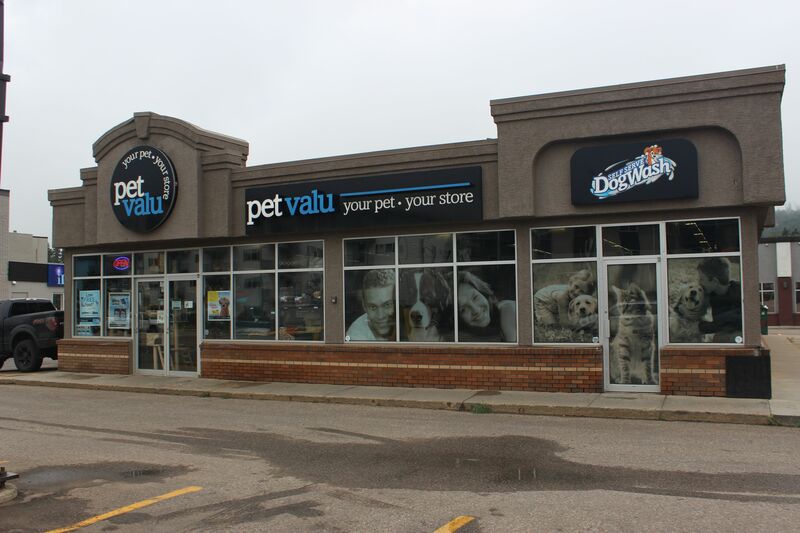 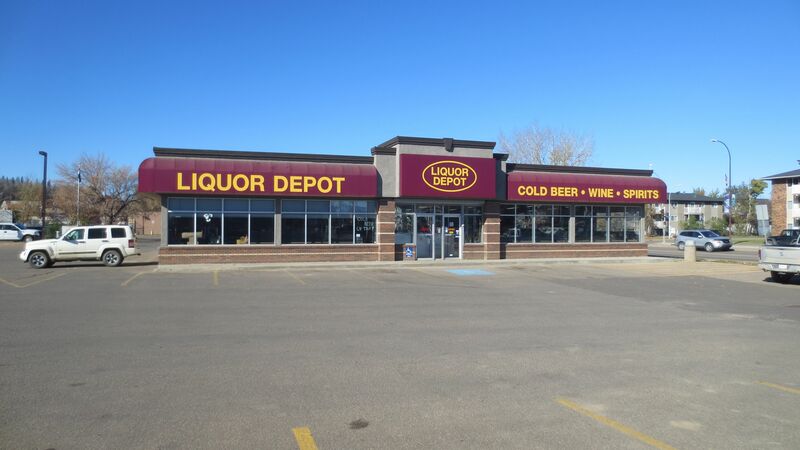 Located in the Lower Townsite of Fort McMurray, the centre is shadow-anchored by Safeway. 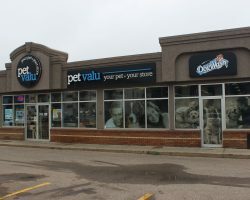 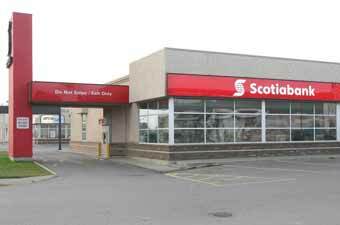 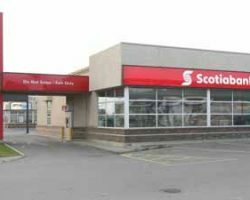 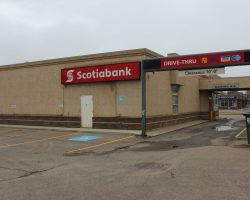 Northern Lights Shopping Centre I comprises 18,667 square feet of leasable area and is occupied by tenants such as Scotiabank and Liquor Depot. 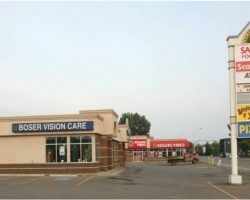 Northern Lights Shopping Centre I has 83 parking stalls for a ratio of 4.5 stalls per 1,000 square feet of leasable area.